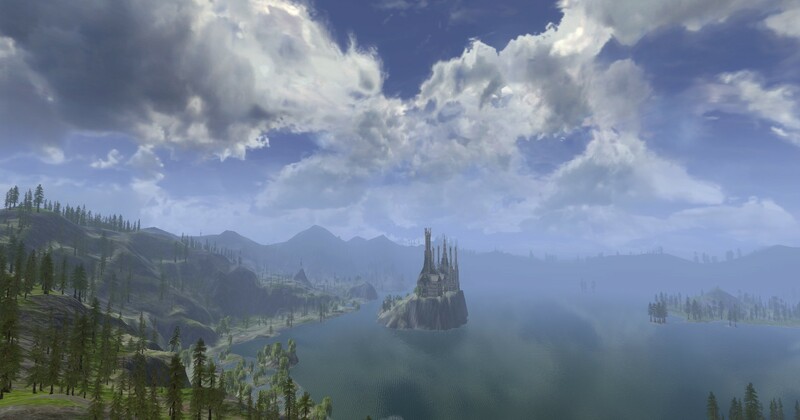 This entry was posted in LOTRO and tagged featured, mmo, review. Bookmark the permalink. 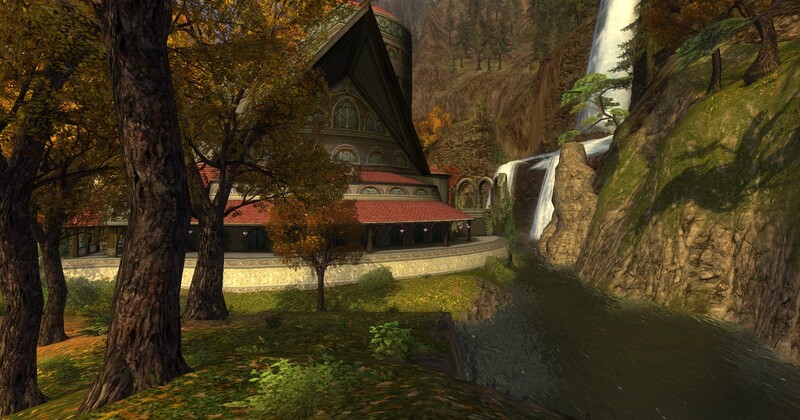 North Downs has improved drastically since the revamp, and while it doesn’t rival Evendim for breathtaking landscape, the quest flow process has been reorganized so that there’s less running back and forth. It now feels like more of an adventure, to encourage wandering and exploration while still having a quest line that makes some sort of sense. Also, Book 3 of Volume 1 is set in the North Downs, so characters who are following the epic will wind up there before getting to the Trollshaws. Good to know. Next time I take an alt through those levels I will have another look at North Downs. Book 3 of the Epic was a good one, but if I’m remembering correctly the level of the Epic was well out out of sync with the level of the quests in the areas you visited, so you couldn’t really do both at the same time. Plus the Epic seemed to visit a relatively small part of the zone. Are the levels more in sync now? At least those times you have stuff to do before you head back to Elrond yet again! Great, great article and guide. Thank you. I really agree with you on Evendim – it is a really good area to play. I never liked Evendim or Angmar, because I run solo, and I’m a completionist. You can’t finish Angmar or Evendim deeds solo. Angmar is the worst on that account. 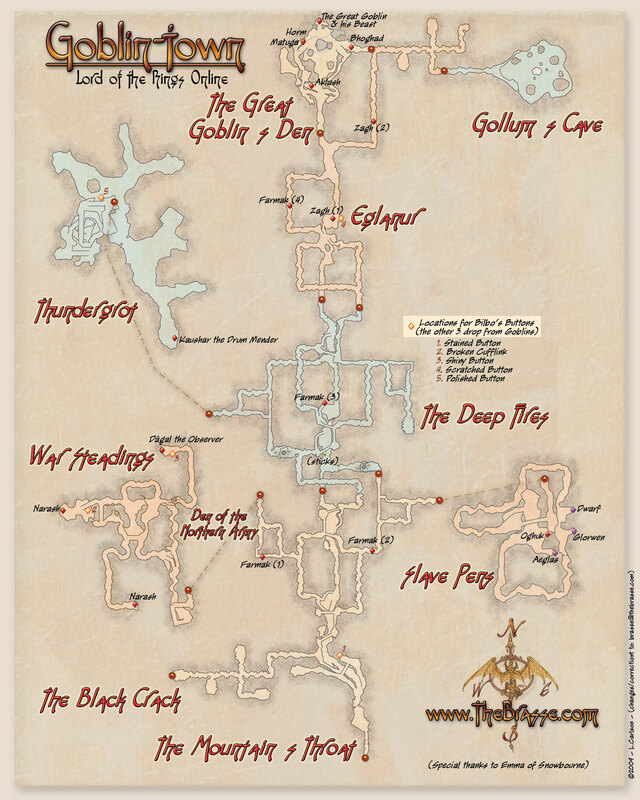 If you run solo, avoid Angmar –way too many fellowship quests. I’ve gone in with a level 70 hunter and a level 50 guardian, and we still get slammed. The slayer deeds cannot be completed solo in Evendim, as you have to finish the instances to get the slayer deed. Well, of course, you can’t solo the instances until you’re maybe level 80 where weapon damage suddenly ramps up (don’t even try at 70), so both Evendim and Angmar are dead ends if you’re trying to solo and complete all the deeds. Everywhere else, you can pretty much clear the zone (minus instances) without waiting til you’re level 100, although slayer deeds get harder the higher you go. I should say, however, that at some point around level 40-50, slayer deeds become rather unrealistic. I think the current state of the game lends itself more toward power-leveling to 100, then going back to coast through all the deeds, while leveling legendaries. Why spend four hours slaying giants to get the deed in Misty Mountains at level 40, when you could spend 40 minutes at level 100? I see a lot of lvl 100 characters running back to do slayer deeds and instances. Likewise, level 100 LI’s are the only ones you might actually keep. That is a fair point for completionists. The things that make Evendim and Angmar good choices to my mind are the very things that would frustrate you if you care about completing all the content, getting all the titles available etc. Firstly there is a heck of a lot of content, which to me is a good thing. It does mean that your character will be overlevel before you’ve finished all the content. I don’t mind that as I don’t want to do everything on every character, I positively like that there is stuff left over to do on my alts that I didn’t see the first time. 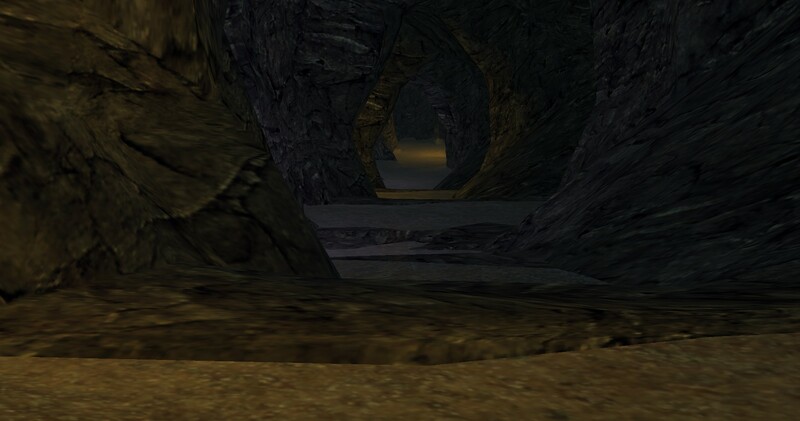 Also there is a certain amount of group quest content, esp in Angmar. You can get into a quest chain and discover that at the end of it there’s a small or large fellowship quest, which stops you from completing that chain, which can definitely be frustrating. 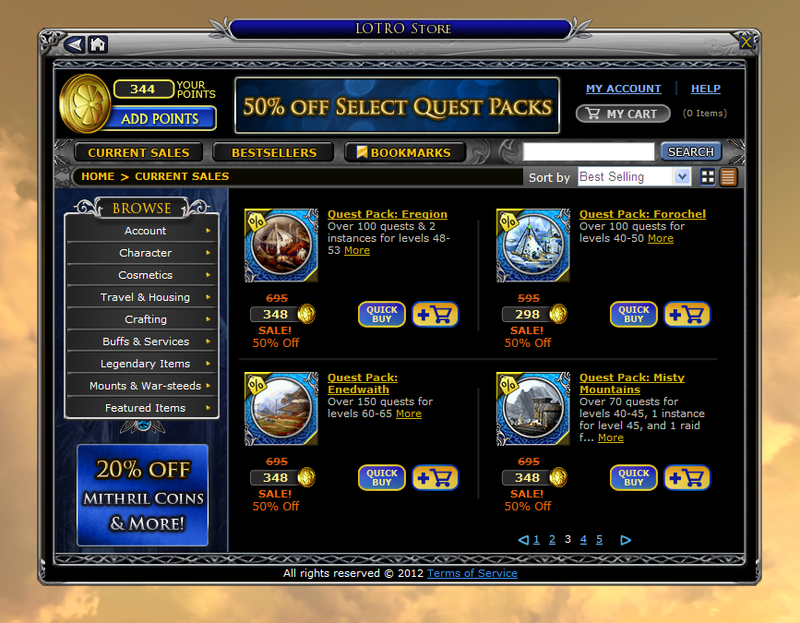 On the other hand even though I do most of my questing solo, I do enjoy the variety. I can usually do small fellowship quests solo, they’re just more challenging. I positively enjoy that, and if all the quests were just straightforward solo grinds, I’d find that gets pretty boring. Also if there are people around to group with I like to do that. Hopefully with the server mergers now it can happen more often than has been the case in the last couple of years. For the same reason while I love doing instances with my friends, I also enjoy doing instances solo and overlevel. Even if I couldn’t get a group to do Urugarth on-level, I’d rather have a fantastic instance like that to pit myself against solo later on than go for another pack that didn’t have such good content to begin with. It does come down to your play personality, as I’m a long way from being a completionist, and I’m not much of a collector of anything, whether titles, steeds or whatever. I’d have thought though that if you’re a completionst, you’re plain out of luck, because you will want to do all the zones anyway, sooner or later! 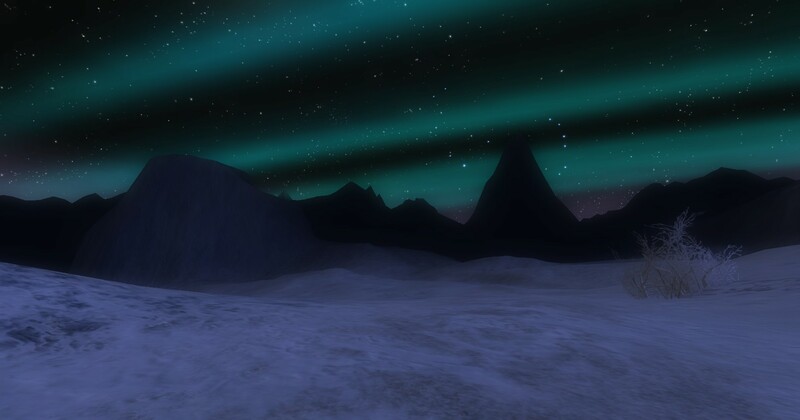 Btw worth mentioning for people trying to pick quest packs to suit their tastes that the North Downs has similar issues to Angmar, though I don’t know far that’s been changed with the revamp.